Check out my stupid first attempt here. Watch the Video on our Youtube channel by clicking here. 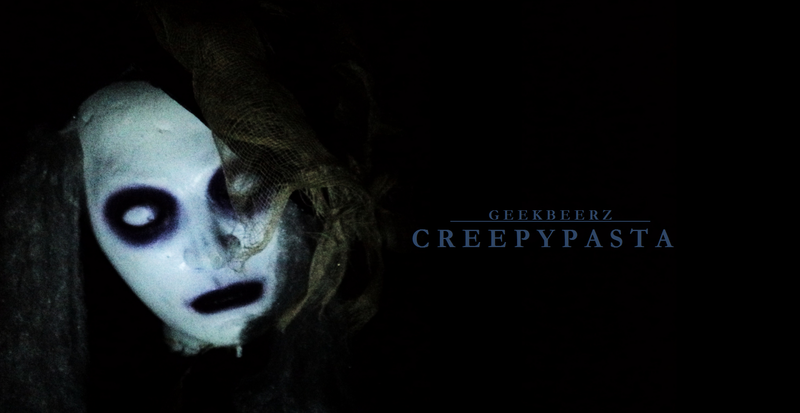 New Creepypastas page added + 2015 Creepypasta reads coming next month! Creepypasta readings have become a tradition here ever since 2013. It only makes sense that we put in a page for them so people can have easy access. Yes, each one currently read so far has a link in the page. I am hoping to also do this soon with the Tagcast/no sleeps as well in the future. Also, in correlation with this, we are going to release new Ceepypasta reads for Halloween 2015! We are currently searching down good ones to read. If you have any suggestions for what we should read please let us know asap! 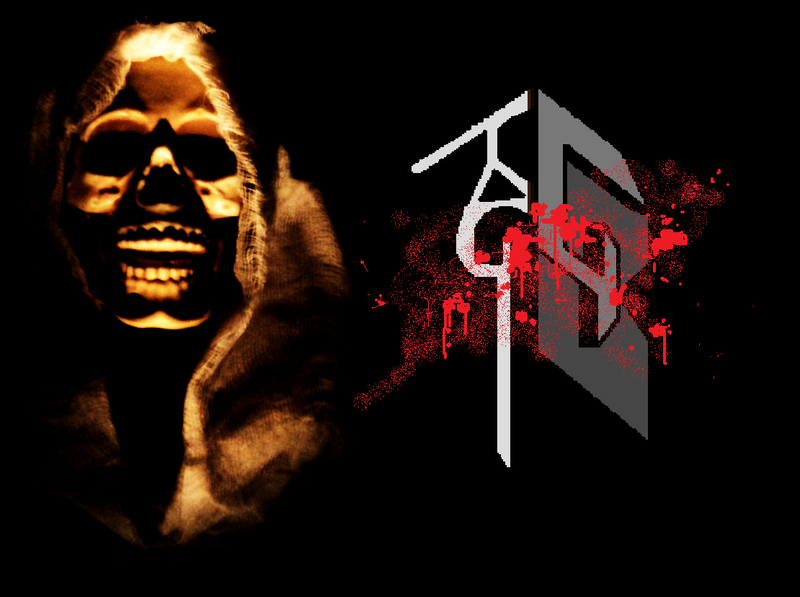 More Creepypasta readings coming in 2014! 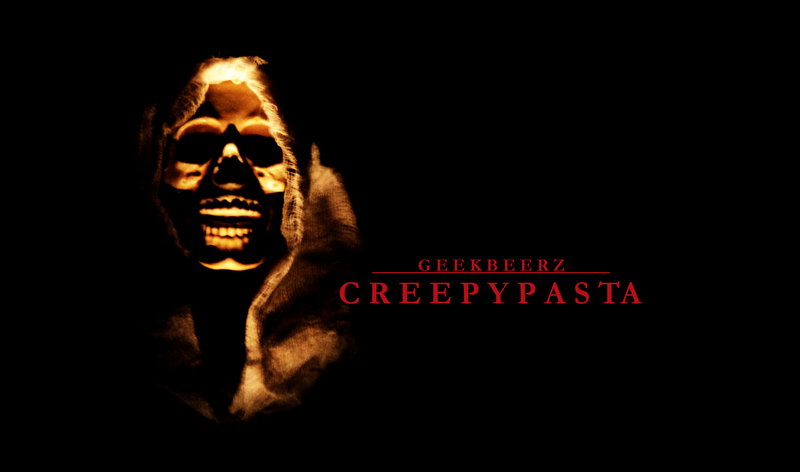 During the whole month of October, GeekBeerz member Geoff put up a Creepypasta read video on our youtube account every single day! Now Geoff has had time to recover for more Creepypasta reads! Don’t expect a new video everyday though, these will come at least once, maybe twice a month. Some might even be written stories by ourselves! The only one we have actually written and read was one by me called “the Scarecrow Home part 1” so expect part two to show up!